$12,359.99 each List: $20,448.00, You Save: $8,088.01! The method of changing pitch is the most unique aspect of this 20" timpano. 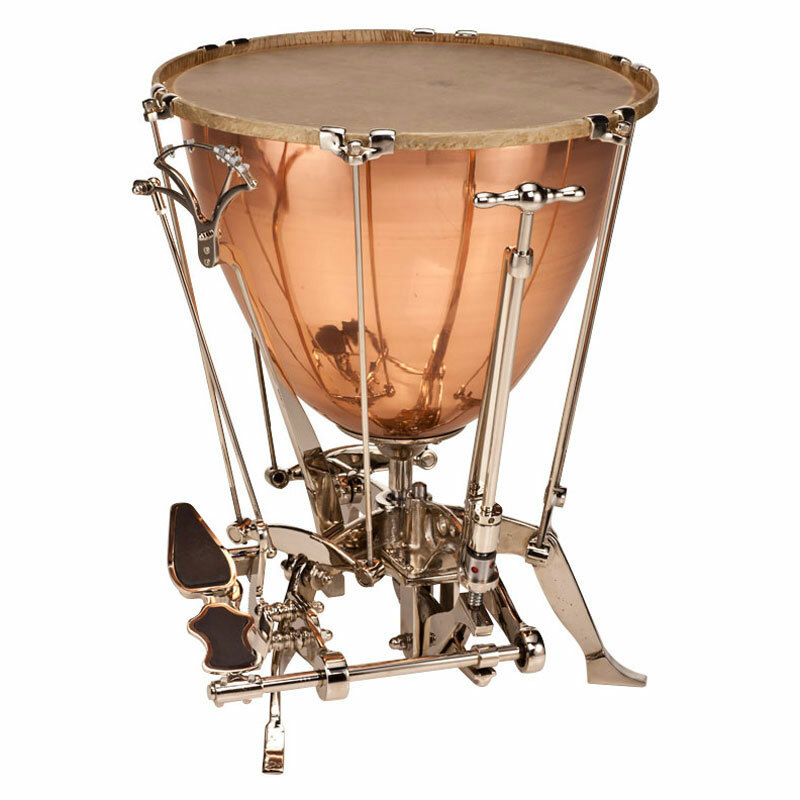 With most timpani the bowl stays put while the hoop moves up and down to change the tension on the head. With these drums, the bowl itself moves up and down, while the hoop and tension rods remain stationary!